The Realtors at BigBearRealEstate.com are the comprehensive experts in revenue-generating resort market real estate investing in Big Bear Lake, CA. 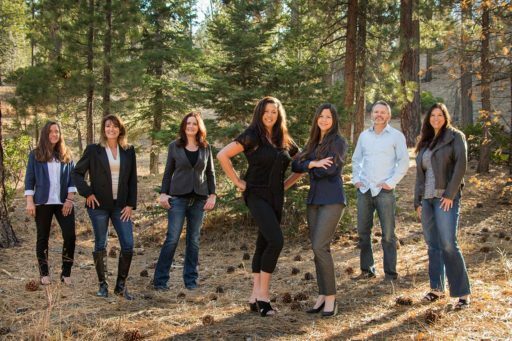 They are the most qualified real estate professionals in Big Bear to educate and consult with buyers and investors who want to diversify into resort market real estate ownership. They have a specialized understanding of what criteria will make a good vacation rental, and what terms represent a great deal. Whether or not a buyer wants to rent out his or her cabin, understanding the value of the income-generating potential of your property is key to making a smart investment decision. Recognizing that a team approach is the real estate sales model of the future, and that the whole is greater than the sum of its parts, Erin Lanza, David & Emily Cartwright, Amie Troublefield, and Micky Peterson joined forces to ensure superior service for their clients. More recent additions to the team are Tanya Huefner and Annette Contreras. The BigBearRealEstate.com team is passionate about this amazing resort market investment niche and they bring unparalleled value and service to their clients.